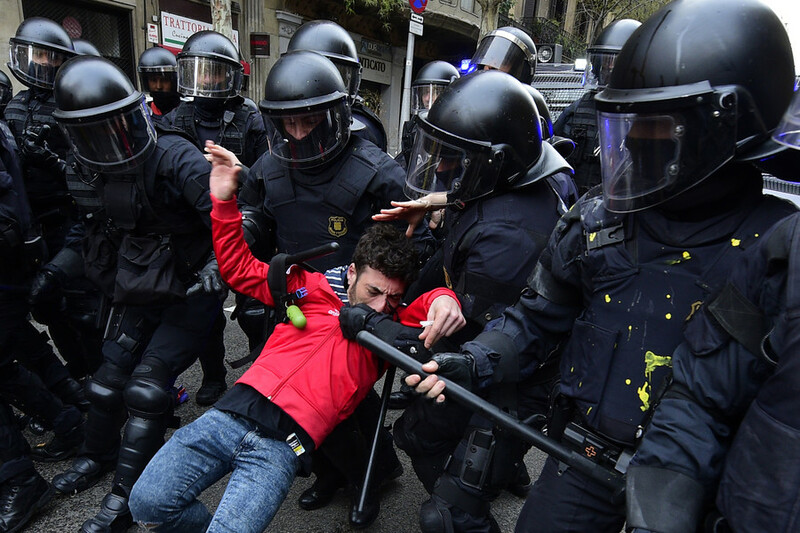 Graphic images of the recent clashes between protesters and police in Barcelona serve as a stark reminder of the political repression Catalans have suffered at the hands of Madrid since voting for independence. Catalans took to the streets of Barcelona Sunday, and the days following, to protest the arrest in Germany of former separatist leader Carles Puigdemont. 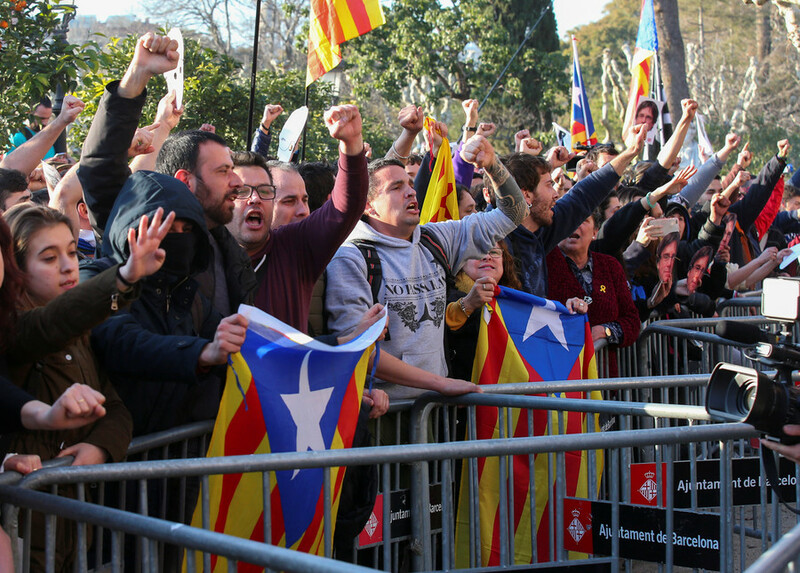 Dozens of protesters were injured by the all-too-familiar heavy-handed tactics employed by police against pro-independence demonstrators – adding to the indignity of Puigdemont's politically-motivated detention. The former president of Catalonia faces up to 30 years in prison for ‘rebellion’ and ‘sedition’ for going forward with an independence referendum in October 2017 which had been declared illegal by Madrid. Boasting a distinctive cuisine, language, and identity, Catalonia has been struggling for greater autonomy since the 15th century, when King Ferdinand of Aragon (of which Catalonia was a part) married Queen Isabella of Castile, uniting their two realms. Historically one of Spain's most populous and prosperous regions, Catalans have long accused Madrid of excessive and unjust taxation. In 2006, Catalonia pushed for greater autonomy – including giving the Catalan language preference over Spanish – but the reforms were struck down by Spanish courts in 2010. 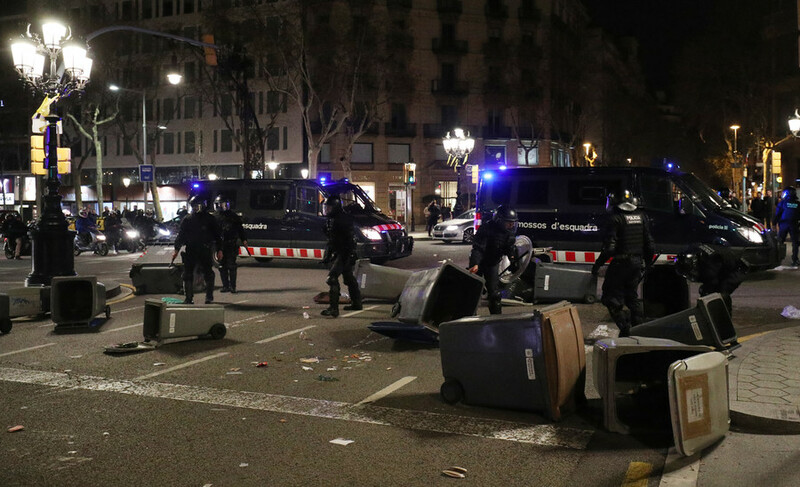 Recent clashes are just the latest display of Madrid's suppression of the peaceful independence movement. 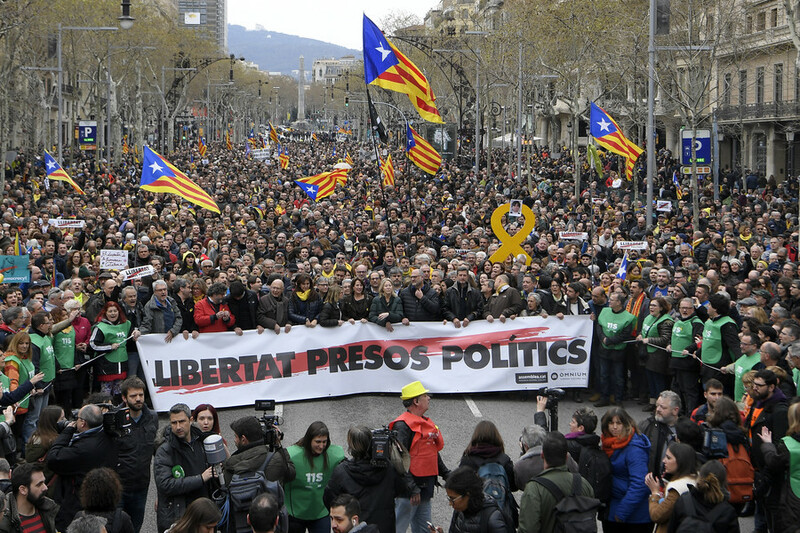 The political crackdown has continued largely uninterrupted since October's referendum, which was nullified by Madrid's diktats and police batons. Some 90 percent voted in favor of independence – although voter turnout was less than 50 percent, a figure that some observers (LINK) have attributed to police intimidation. 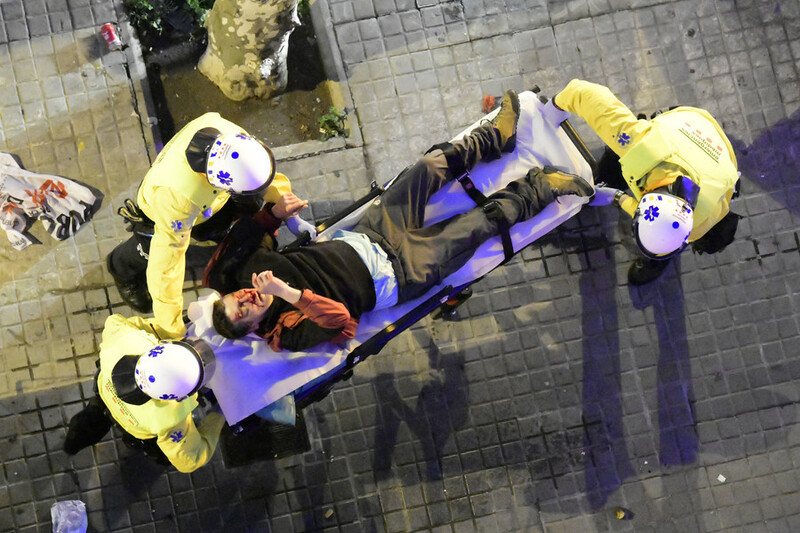 On the day of the referendum, regional officials said that more than 800 Catalans were injured by national police who had been bussed into the region in an attempt to shut down polling stations by sheer force. At the time, Spanish Foreign Minister Alfonso Dastis said the government's actions were "proportionate," telling Sky News that "you may think people were peacefully exercising their right to vote but the problem is this so-called referendum had been ruled illegal by the Constitutional Court." 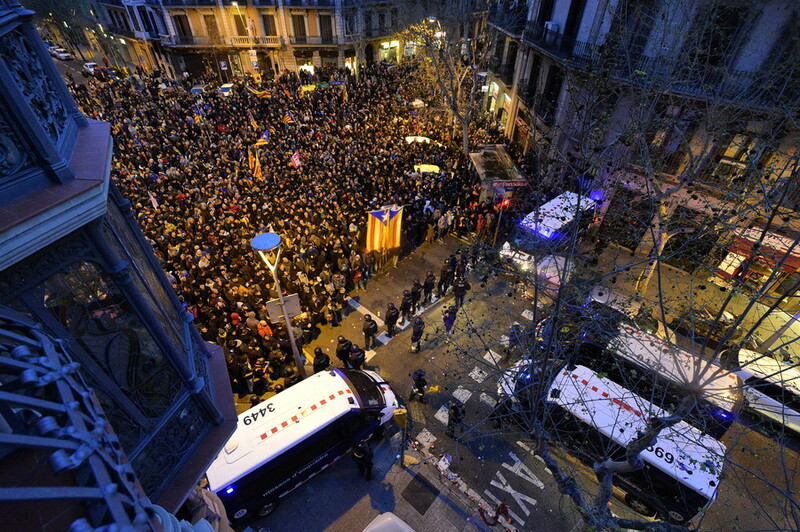 Hundreds of thousands of people took to Barcelona's streets in the following days to denounce the violent political crackdown. 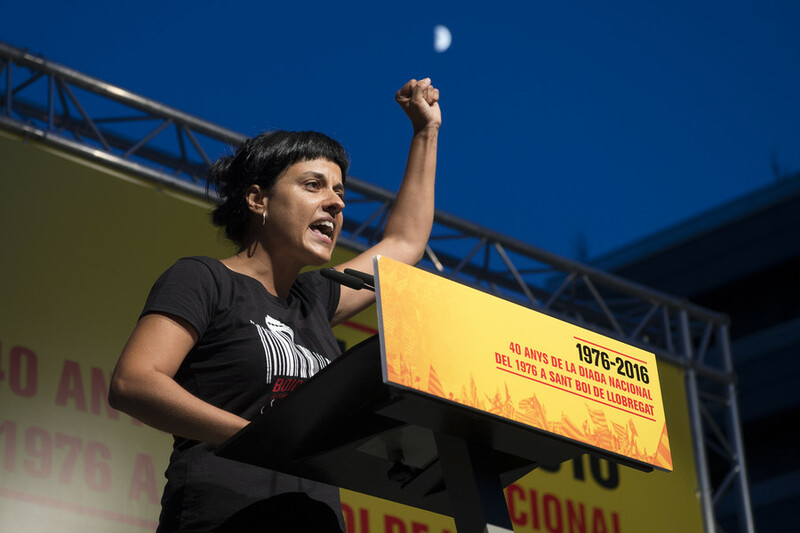 Madrid responded to the mass outrage by seizing control of the region, sacking the entire cabinet, and jailing Catalonian independence leaders. The Spanish government also fired Catalonia’s police chief in a bid to rein in the Mossos d'Esquadra, as the Catalonian police force is known. A police union official in Catalonia, who spoke with Bloomberg back in October, said that the Mossos would abide by Madrid's orders, adding that there's still uneasiness within the force about how the referendum was handled by Spanish authorities. 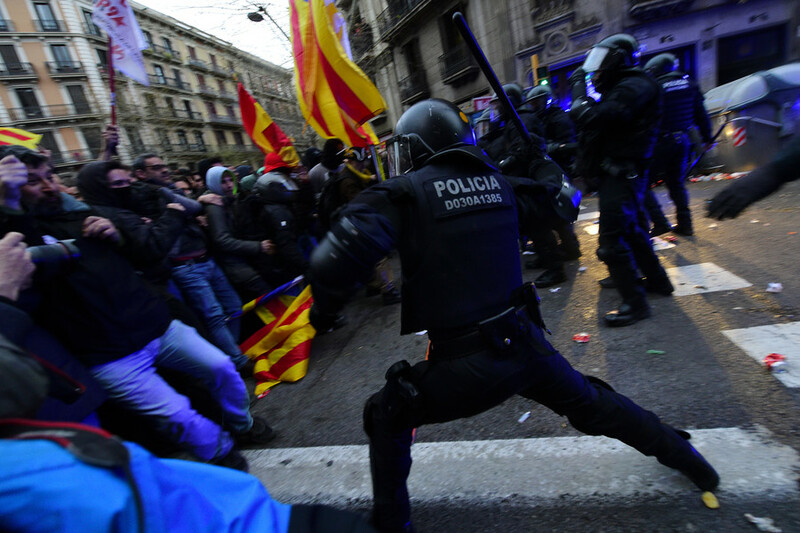 At the time of the referendum, Mossos and national police officers distrusted one another, with some of the regional law enforcement officers refusing to follow the crackdown. Aside from Puigdemont, 24 other separatist leaders face decades in prison for crimes ranging from rebellion to embezzlement. 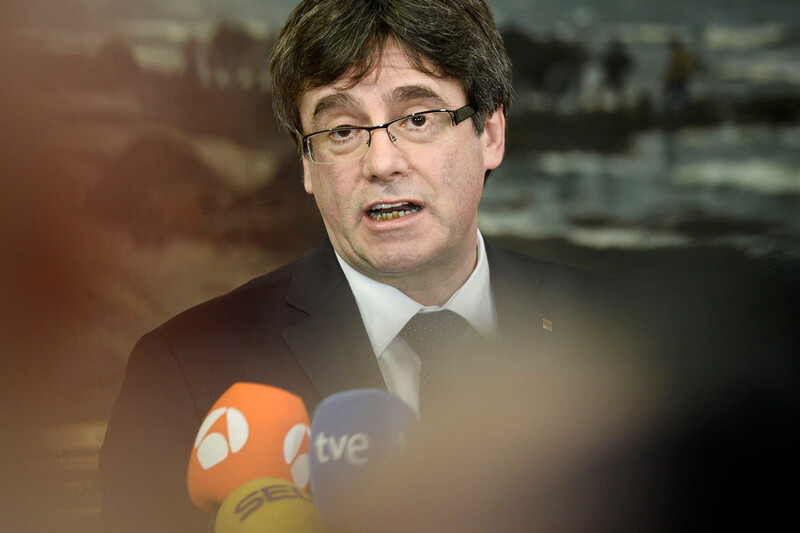 Some, like Puigdemont, fled Spain, others were arrested before they could leave the country and some turned themselves in. "What we are seeing now is clearly a worsening of the situation, an escalation of the repression against Catalan political leaders, with five more top politicians in pre-detention in a prison near Madrid; with a total of seven politicians in exile, drifting around in Europe; with the Catalan president in custody in Germany," Belgian MEP Mark Demesmaeker told EURACTIV. 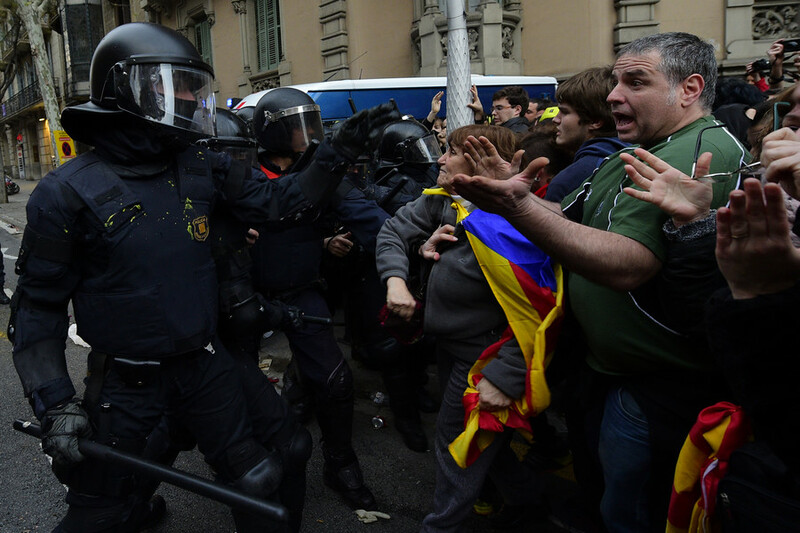 "So what we are seeing is Madrid building up the repression against Catalonia. It's not the way out, of course, of this political crisis. It is and will always be a political crisis that you cannot solve by persecuting politicians. There are a lot of countries in the world who take these kinds of precautionary measures against political dissent, but we call these kinds of countries authoritarian." Since October, the European Union has remained conspicuously silent on Madrid's treatment of pro-independence Catalans. 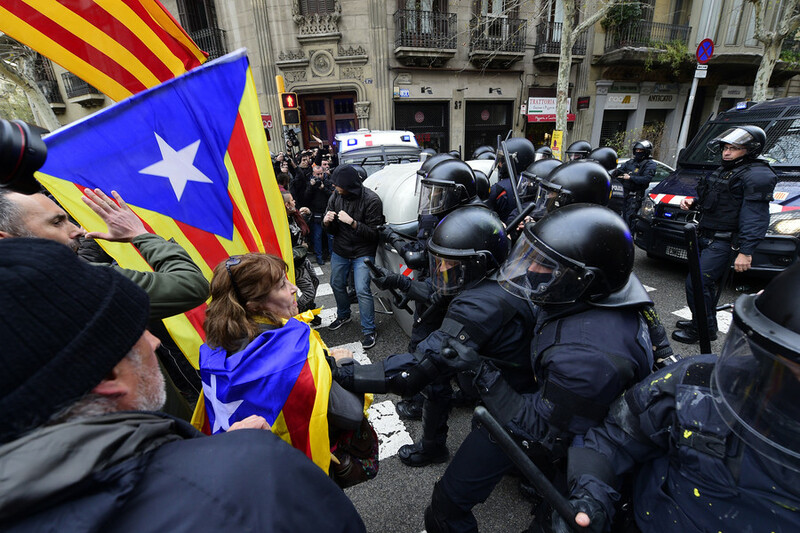 And, with Germany obediently executing Spain's European arrest warrant for Puigdemont, expect more silence – and state violence against a region that for centuries has fought for greater autonomy.